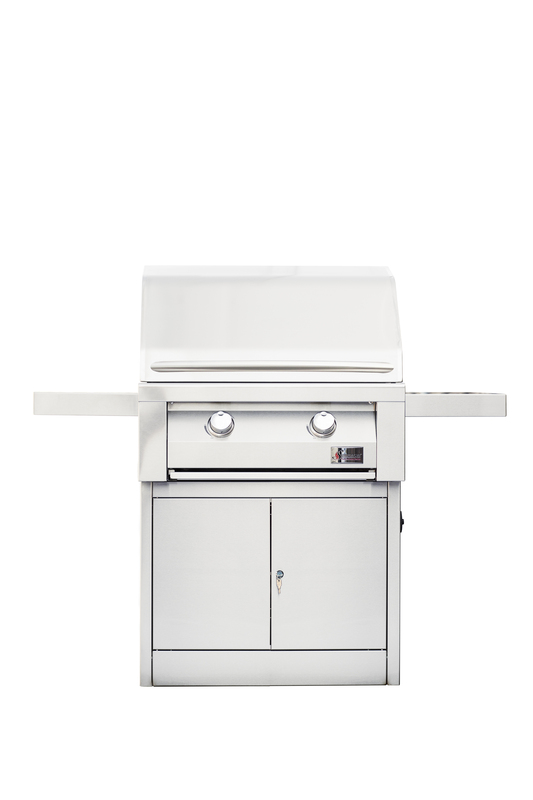 Beautiful and sleek, the Builder Grill is a top of its class built-in grill with durable features in a commercially resilient body. 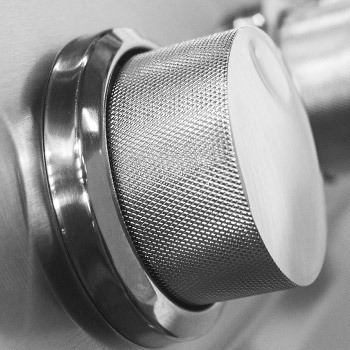 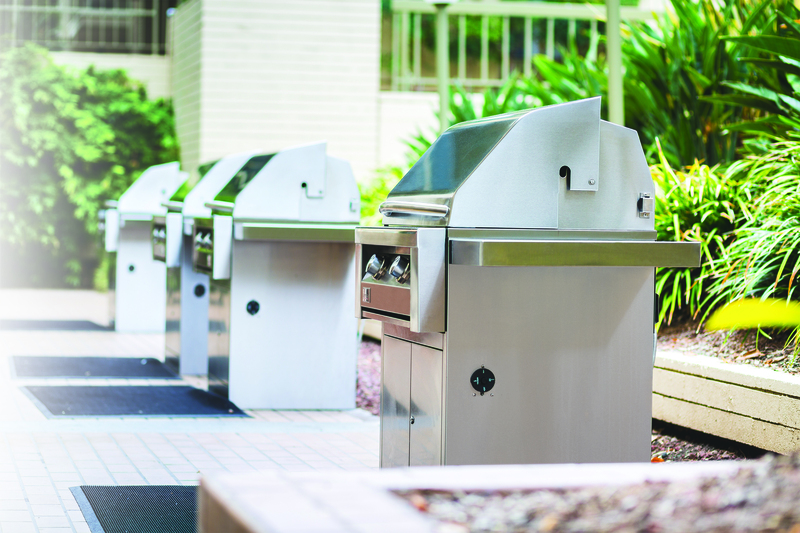 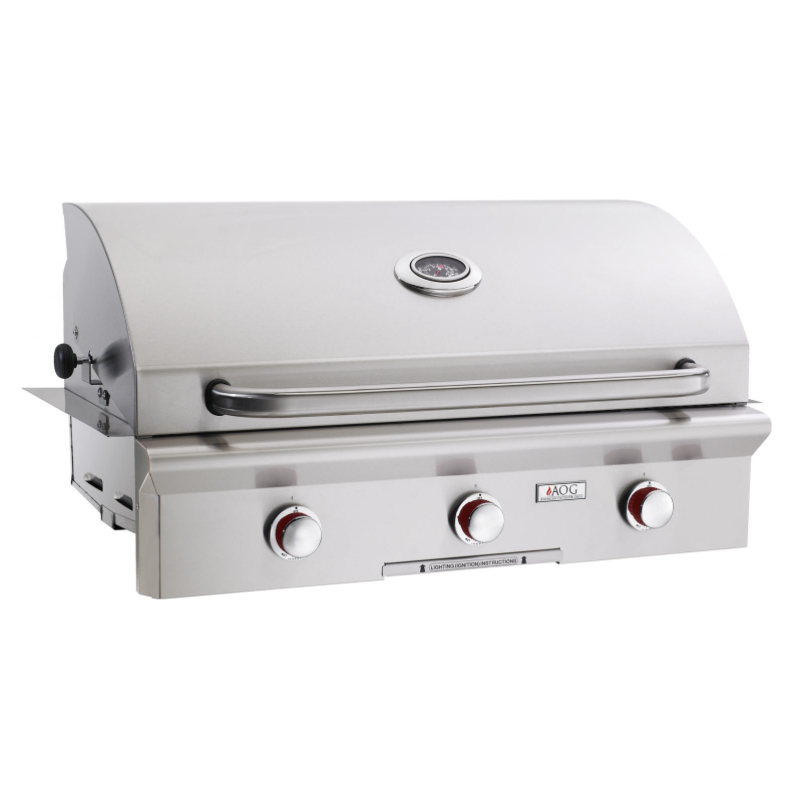 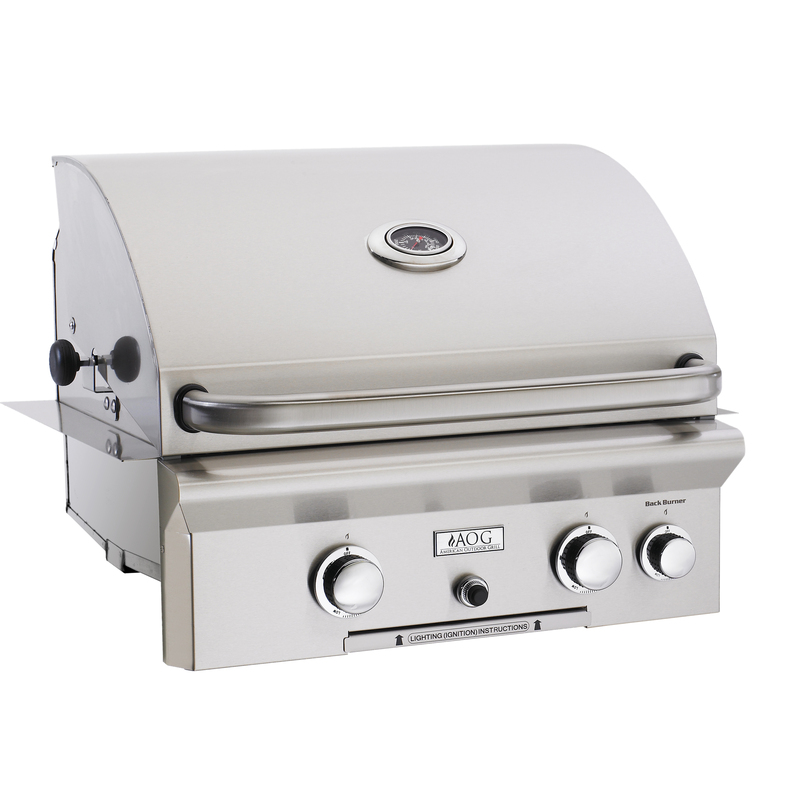 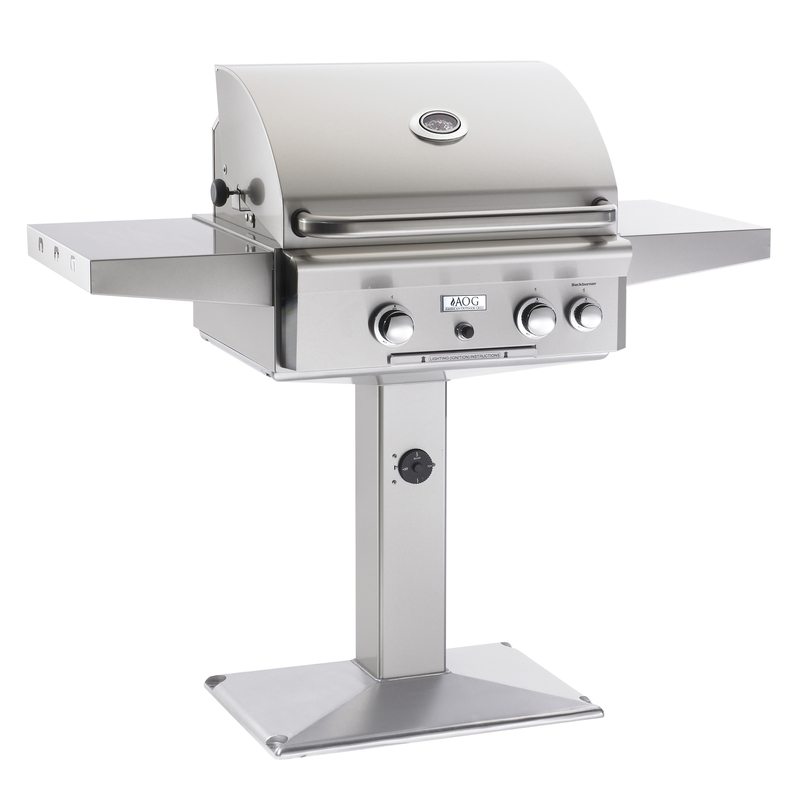 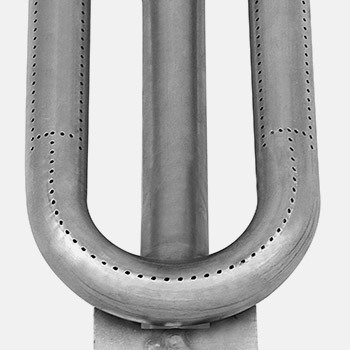 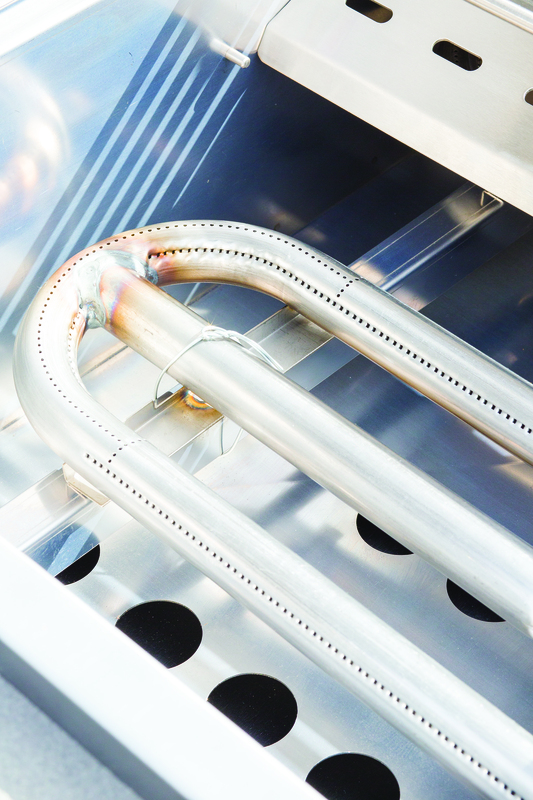 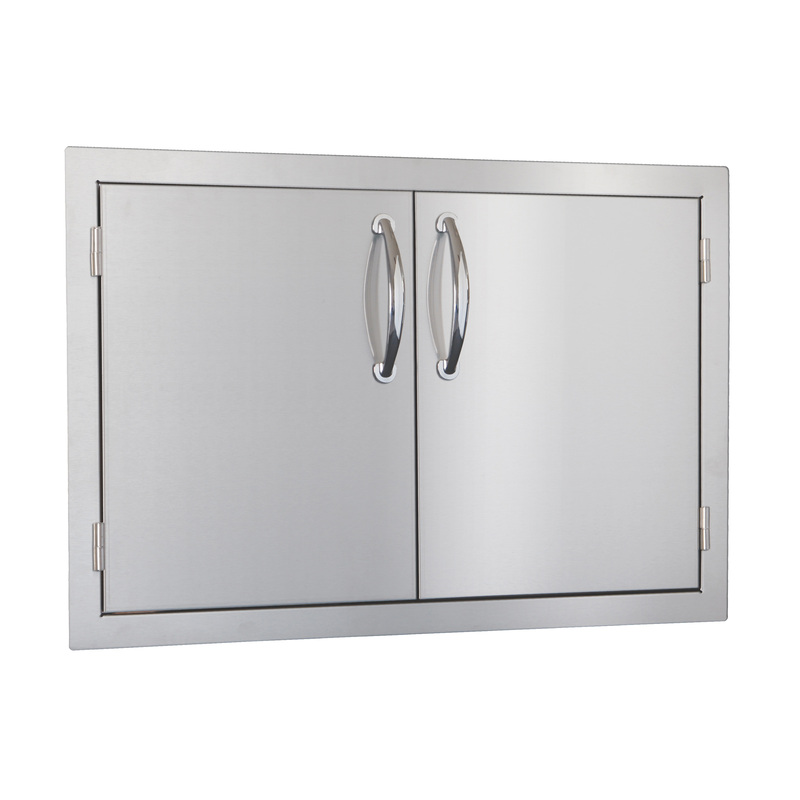 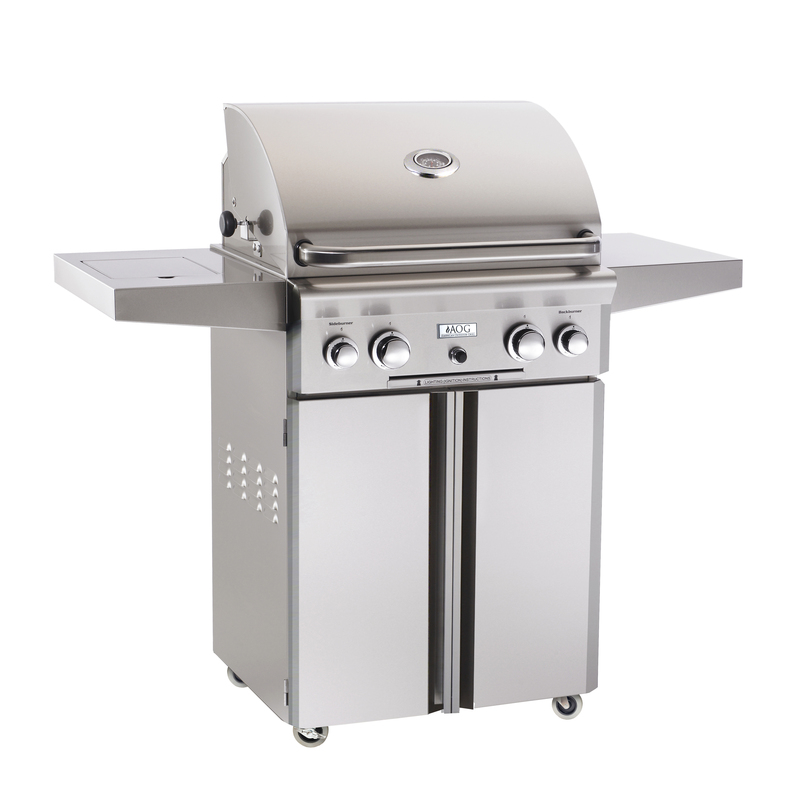 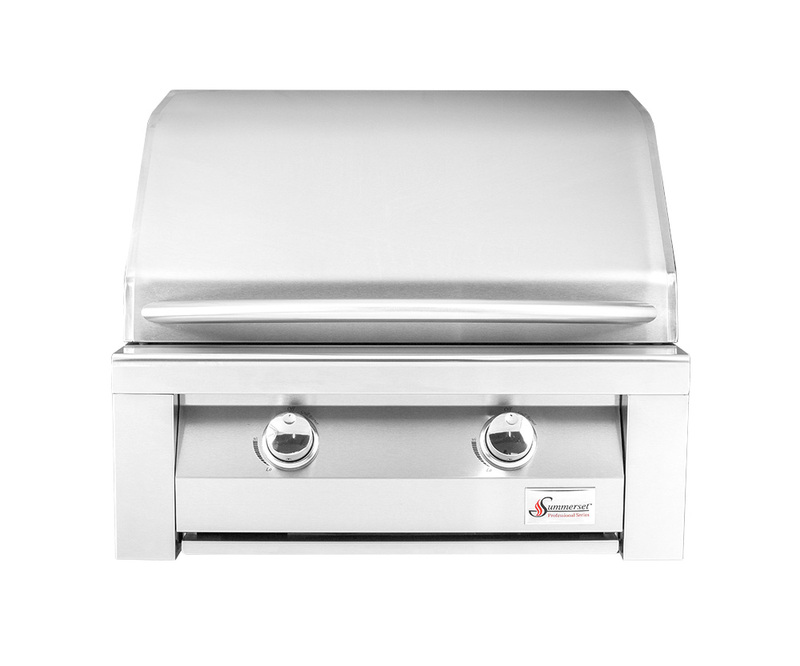 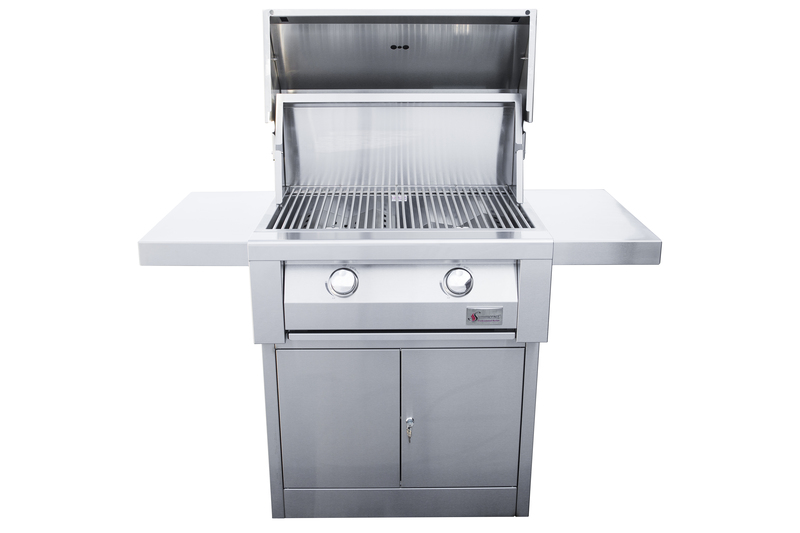 Featuring a total of 52,000 BTUs from two #304 stainless steel burners, double-insulated hood, flame thrower ignition, and heavy-duty anti-theft knobs; this grill excels in performance while communicating quality and style to residents or clients. 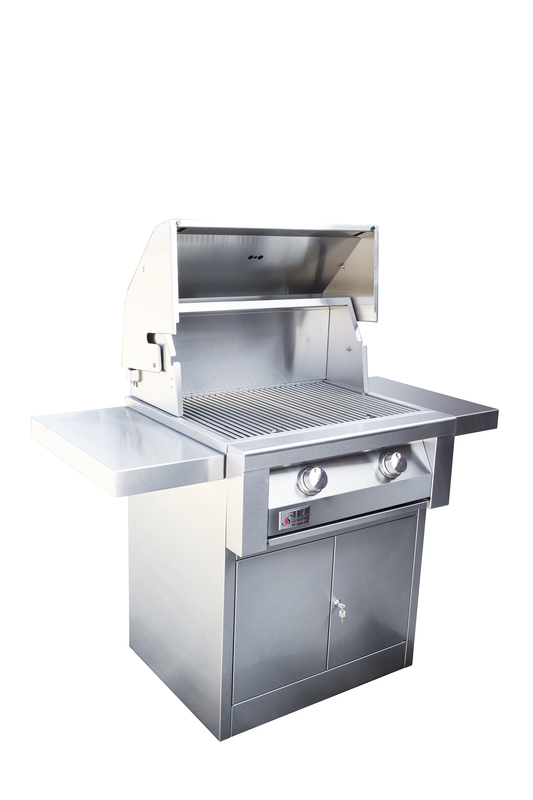 With optional features like LP conversion kits and timers, the Builder Grill can be configured for any commercial application.